Romantic Weekend breaks for two. or a mini Castle break to France, look no further. French countryside at Château d’Hattonchâtel. but should be enjoyed to the maximum all year round. Take a luxury weekend break in France and enjoy the French food – the French cuisine when it is at its best. A peaceful strolls along the picturesque French Castle, the beautiful French countryside and stunning classic castle accommodation where each elegante and classic suite have a huge en-suite bathroom. A romantic and exciting weekend break for two or Spring breaks for two at the authentic and private castle is a weekend to remember! Thank you for an unforgettable experience at your French hide away Château!! 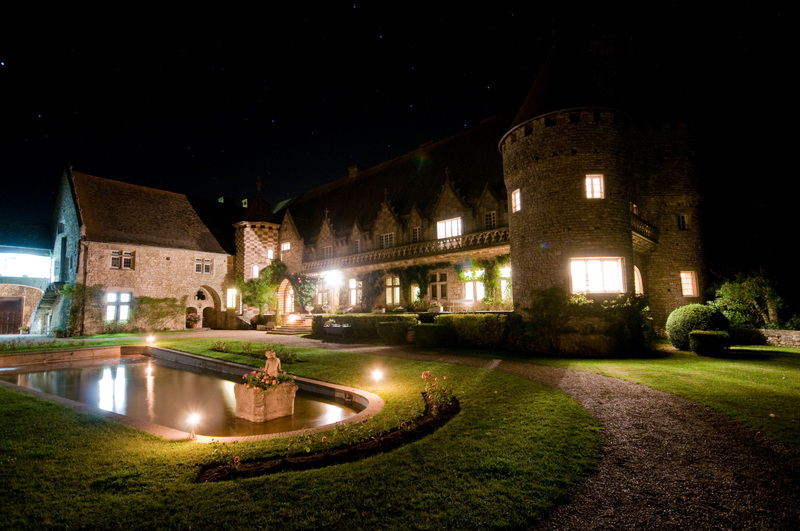 While our family has traveled to many others, Château d’Hattonchâtel was indeed the best experience thus far. Not only were the accommodations luxurious and the architecture and decor impressive, but the staff hospitality made us feel warm and welcome. Also, the private gourmet dinner in front of the crackling fireplace was perhaps one of the most romantic and savory evenings that my husband and I enjoyed. The michelin chef Fabien’s outstanding service and French cuisine descriptions, coupled with the incredible listed Knights Hall made the evening spectacular. We truly enjoyed our weekend spent and hope to come back again for a longer castle stay.